Smartphone cameras might be getting smarter and more feature-rich, but they&apos;re still a far cry from what a DSLR is capable of. The small sensors and lenses are really no match for a full-fledged DSLR. Anyone who truly wants control over their camera and shoot professional photographs will have to learn how to use one of these cameras. DSLRs can be a little daunting to look at initially, but if you buy the right one, it has the potential to be a permanent travel companion. If you&apos;ve been looking around for a bit but the options and features are getting confusing, then this list could help. These are all the best entry-level DSLRs compiled on one page, so that you don&apos;t have to wander around the interwebs comparing specs or wondering why the Mark III is better than the Mark II. If you are thinking about a mirrorless camera, then you might want to read this: Mirrorless vs DSLR cameras: 10 key differences. Or if you&apos;re not sure what kind of camera you need at all, then read our easy-to-follow guide to camera types: What camera should I buy? The key advantage of DSLRs is that you can customise your own kit. For example, you can use wide-angle and telephoto zoom lenses, a flashgun, etc. Canon and Nikon offer the largest collections of DSLR lenses, but Pentax and Sony also offer decent ones. 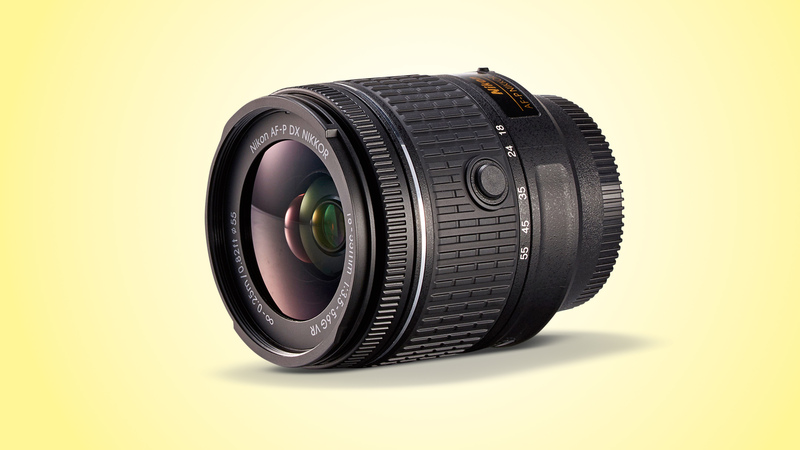 On the other hand, brands like Sigma, Tamron and Tokina are selling quality lenses at reasonable prices. 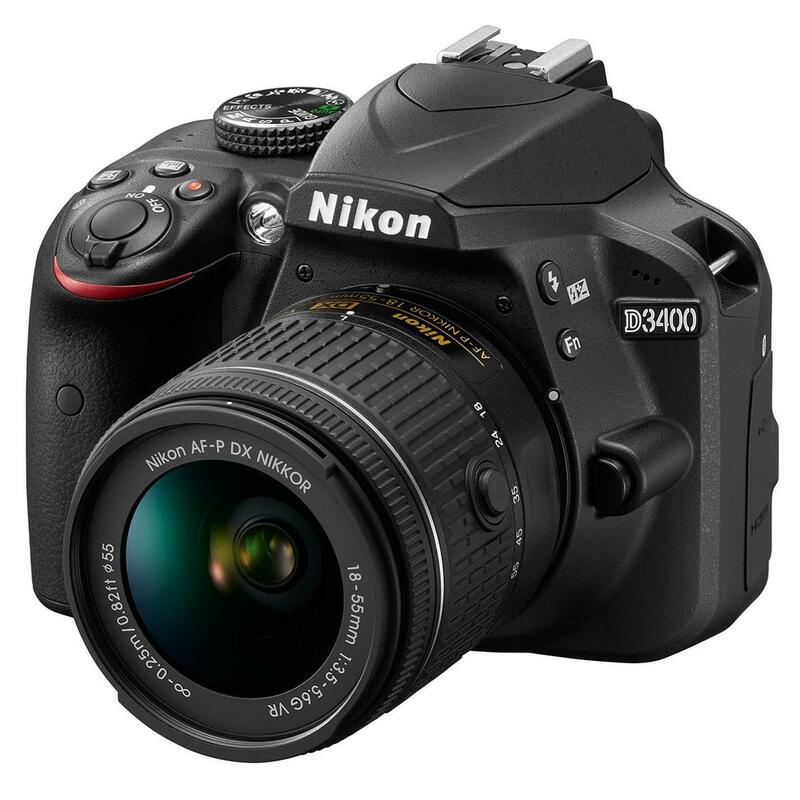 Nikon&apos;s D3400 and its predecessor, the D3300, were popular entry-level cameras, and the newest addition to the line, the D3500, continues the tradition of quality meets value for money. The D3500 is a great option for a cost-conscious buyer looking to take their photography to the next level without breaking the bank. While the sensor retains the 24.2MP pixel count as the D3400, Nikon insists that the sensor in the D3500 has been newly-developed. A close perusal of the speaks shows that the total count on the D3500&apos;s sensor stands at 24.78MP, compared to 24.72MP on the D3400. It doesn&apos;t have a touchscreen display, which is a tad disappointing, and also no 4K video or WiFi. But its revamped design offer a better grip and balance, especially with the longer and/or heavier lenses, which makes this camera quite a bit easier to use than its predecessor. Canon almost always has a competitor for any Nikon camera on the market. 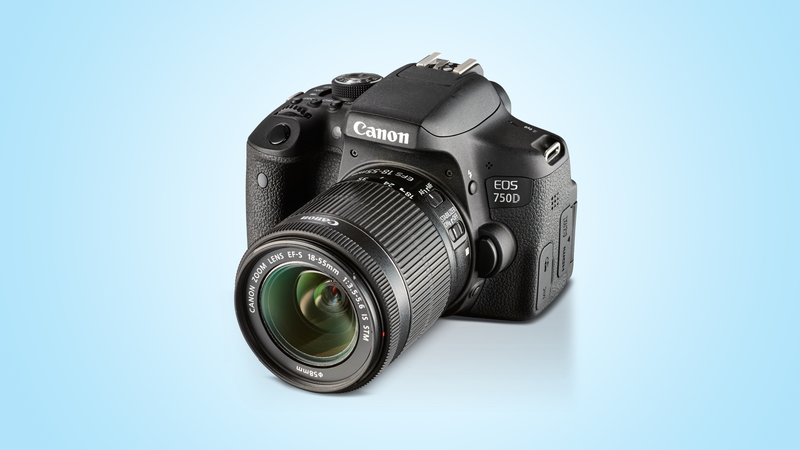 The EOS Rebel T6i (Called the EOS 750D in India) may have been superseded by the EOS Rebel T7i / 800D, but due to the fairly hefty price difference, the older model seems like a better choice. Featuring a 24.2MP sensor that delivers stunning image quality, there&apos;s a solid auto-focus (AF) system, built-in Wi-Fi with near-field communication (NFC) pairing and a touch-sensitive screen that&apos;s a joy to use. The D5600 is an upgrade to the D5500 and competes directly with Canon&apos;s EOS Rebel T7i/EOS 800D at the upper end of the entry-level DSLR market. 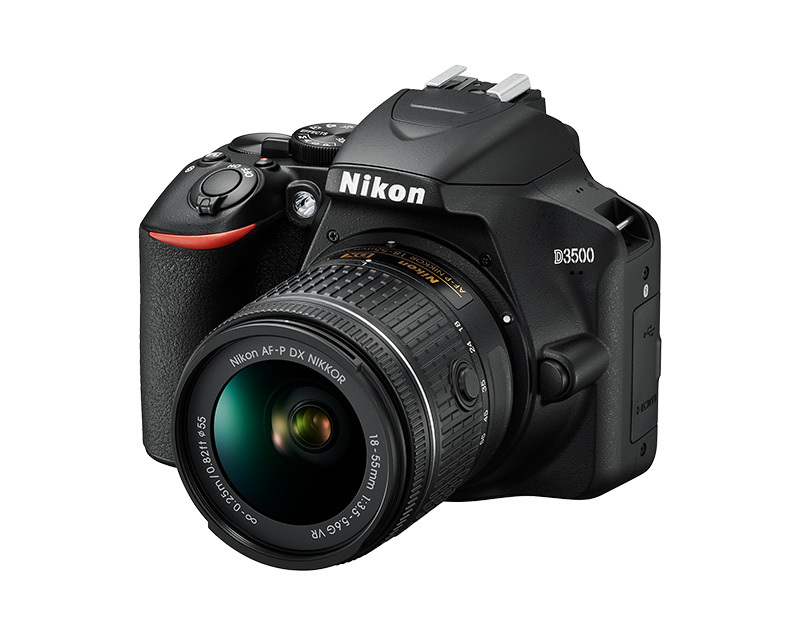 Where Nikon&apos;s D3000-series cameras are designed as cost-effective introductory DSLRs, the D5000-series allows more creativity. The D5600 sports a large 3.2-inch variable angle touchscreen, and while the live view focusing speed could be quicker, the 39-point auto-focus (AF) does an excellent job. There isn&apos;t much wrong with the D5600&apos;s 24.2MP sensor either, delivering excellent results, while the logical control layout of the D5600 makes it easy to use. 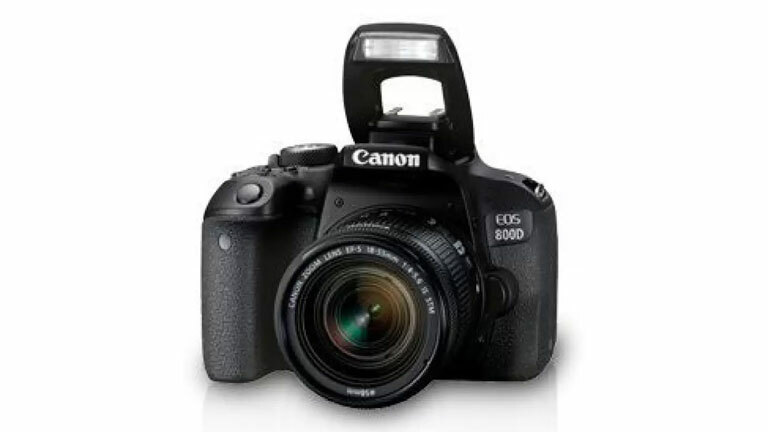 The EOS Rebel T7i (known as the EOS 800D outside) is an update to the EOS Rebel T6i / 750D. The resolution stays the same, but it&apos;s a new design with improved high ISO performance. You get better auto-focus (AF) with the 45-point arrangement that&apos;s backed up by excellent live view AF, while the newly designed graphical interface will certainly make this camera even more appealing to new users. The absence of 4K video and build quality are slightly disappointing, and the price may not agree with many. Until this drops (which it will), get the T6i/750D and buy a lens with the money you save. The D5300 doesn&apos;t sport fancy touchscreen controls, but you do get GPS instead. The D5300&apos;s 600-shot battery life has since been beaten by the D5500. But it&apos;ll still outlast a Canon T6i / 750D. 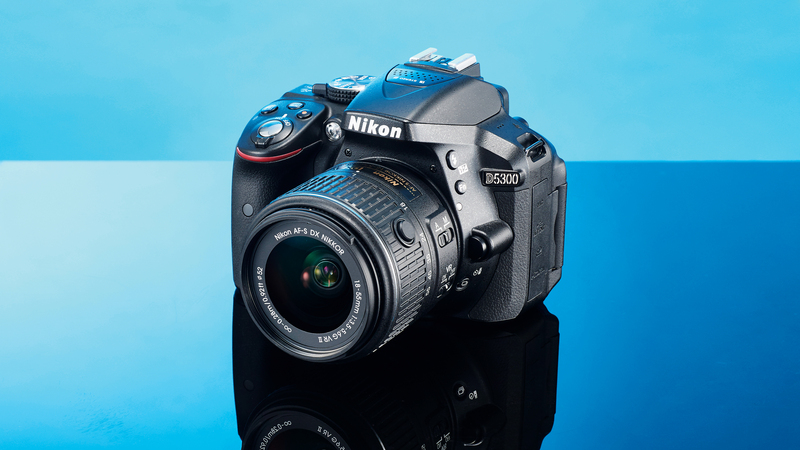 All in all, it may not be the latest entry-level DSLR, but the D5300 is still a smart buy. Canon introduced the EOS 100D (EOS Rebel SL1 in the US) to compete with the influx of compact system cameras. It was the smallest DSLR available when it was introduced in March 2013. 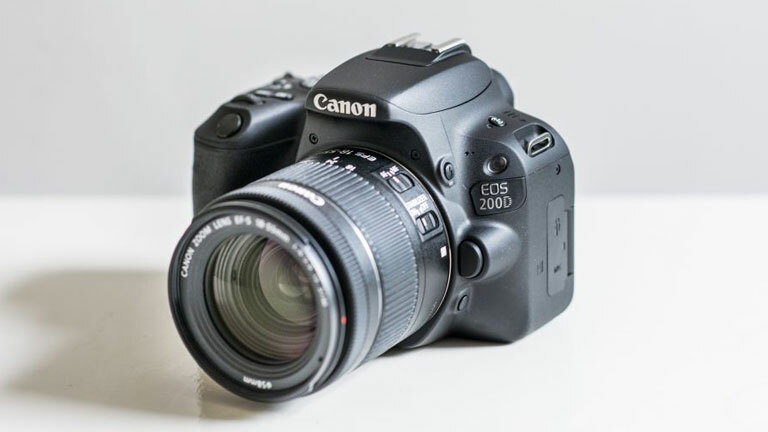 Now replaced by the EOS 200D (EOS Rebel SL2), it&apos;s slightly bulkier proportions make it feel more like a slightly pared-down Rebel T7i/800D rather than anything unique. It&apos;s not a bad option for new users, but there are better-value alternatives available at the moment. 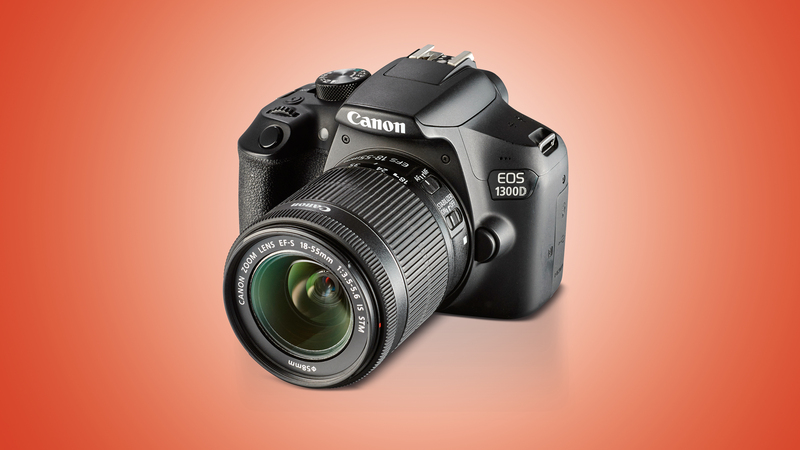 The EOS 1300D (also known as the EOS Rebel T6) uses the same sensor as the camera it replaces, the T5/1200D. But it has a newer processing engine and this enables it to produce slightly better quality images. Although the new T7&apos;s sensor is 24MP rather than 16MP, the staggering price difference (and very few other upgrades) renders the T6 a more attractive option. You&apos;re unlikely to be able to spot much difference at normal image viewing sizes, so it&apos;s not a real biggie. Where the EOS Rebel T6 does score over the T5 is the connectivity department; its got Wi-Fi and near-field communication (NFC) technology built-in. This means you can transfer images to your smartphone for super-quick sharing. You can also use your phone to control the camera remotely, which is ideal for taking group shots with you in the frame. The screen has also been upgraded from a 3-inch 460K dot unit to one with 920K dots, which makes images look much sharper.